Update:After trying saerevl work arounds, I think I figured it out (worked for me anyway).After not being able to download, I tried one last ditch move After being unsuccessful saerevl times I closed Safari. Then went to settings > safari > clear history/cache/cookies and cleared them all. I then turned off the Fraud Alert and turned off Pop-up blocker. After that power your phone off, and leave it for about a min. 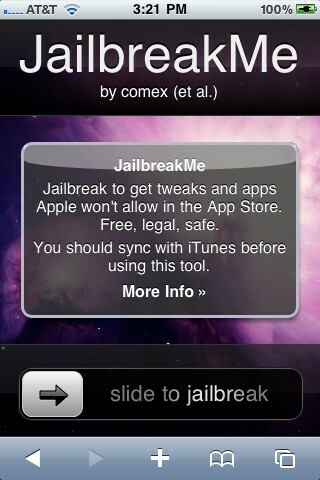 Power up and go to safari >jailbreakme.com .Worked for me, hope this helps someone! Destiny is a perception created by itself. what IOS version do you have right now?